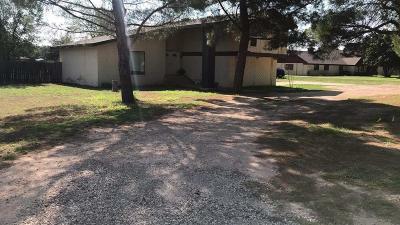 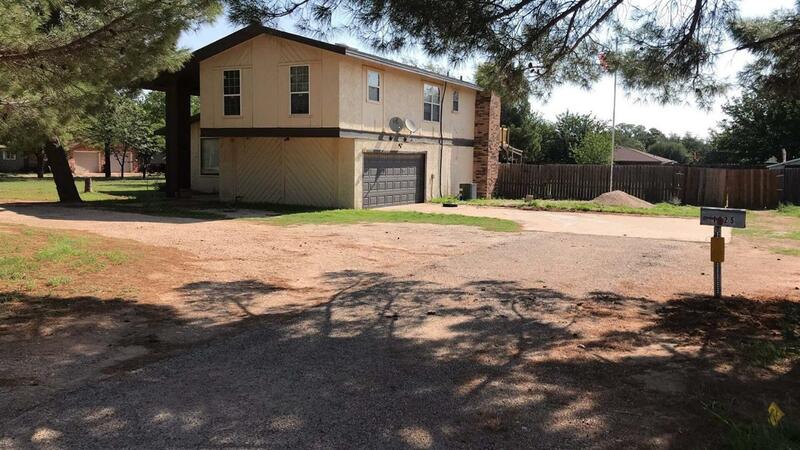 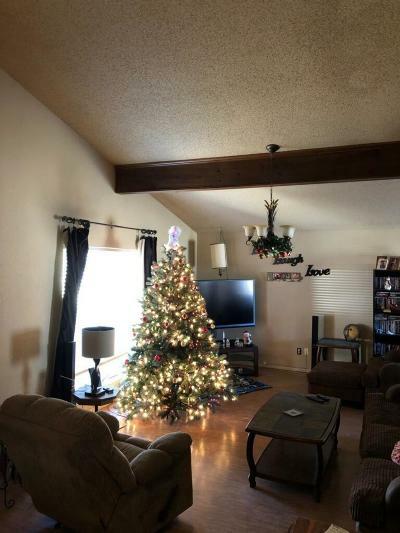 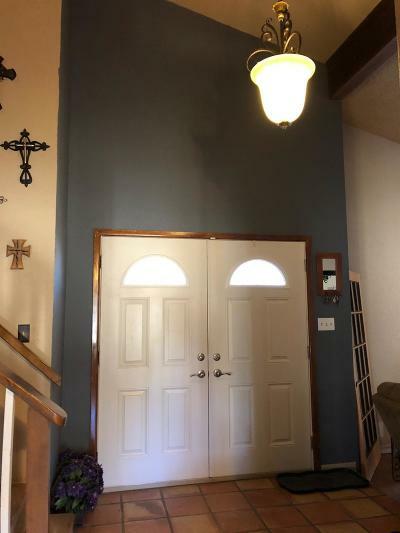 4/2.5 2 Story Home In Levelland! 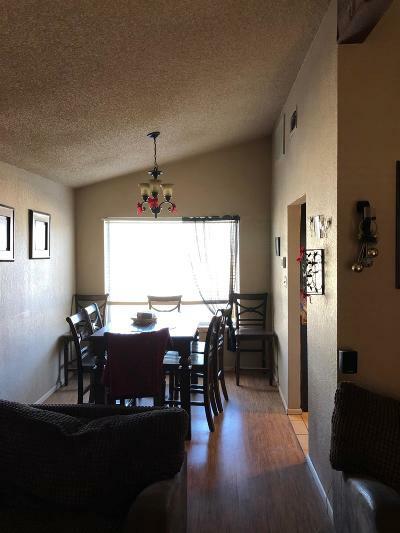 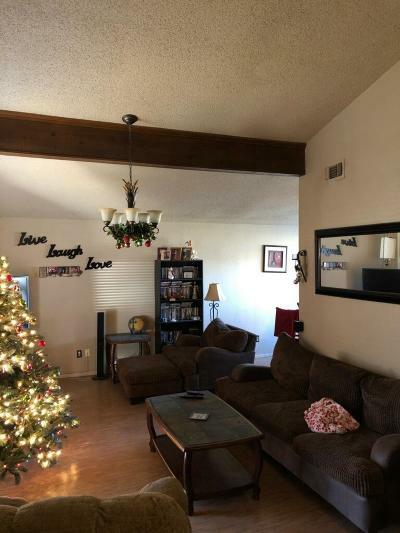 This beauty as 2 living areas with the Living Room featuring High Ceilings with Wood Beams, Den with Fireplace, Full Kitchen with Breakfast bar, dining area, laundry room and half bath! 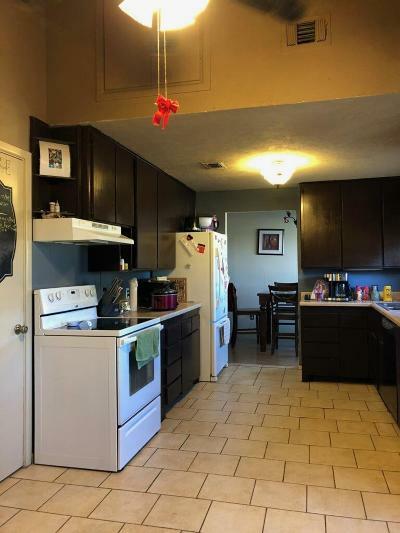 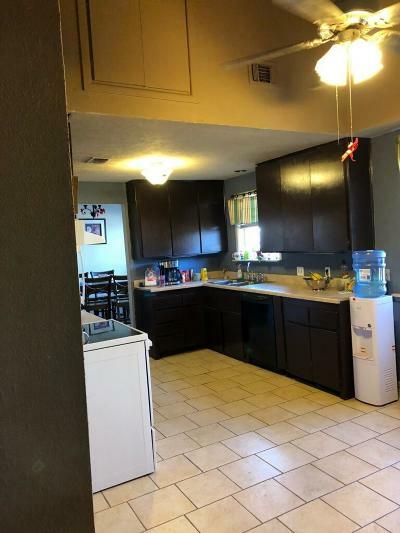 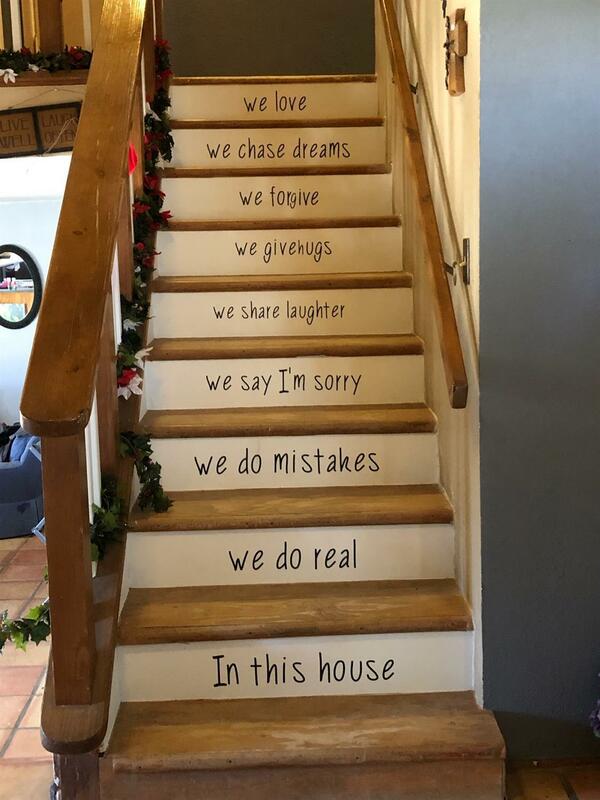 Upstairs you have 4 bedrooms with 2 full baths with some upgrades! 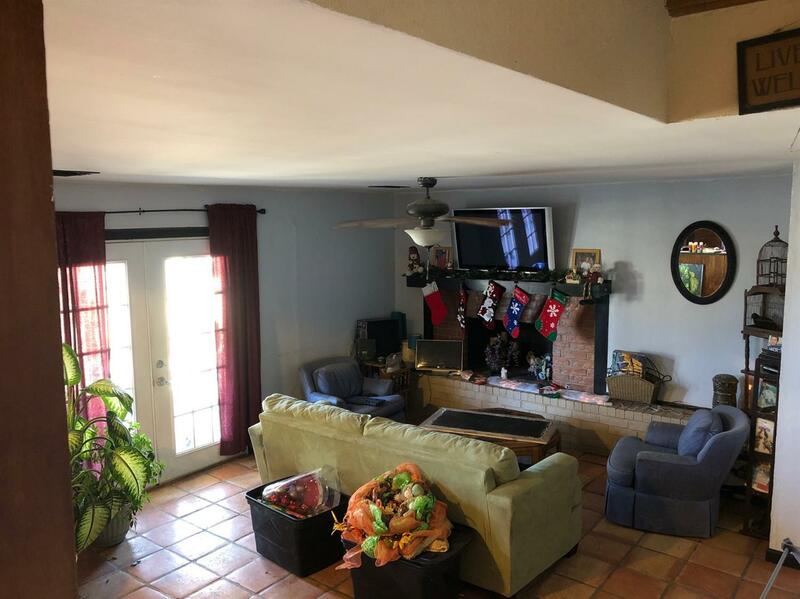 Outdoor features a little over half an acre with fenced backyard, covered patios and a separate Master Suite balcony area which has been newly updated! Motivated Seller! !